If you like to collect and try different perfumes, then this blog post is for you. If like me, you have too many perfumes and not enough space to store them in an elegant manner, then read my tips below for getting creative with perfume trays. I have found a beautiful finishing touch for my perfume storage on my dressing table. From Dior, Ralph Lauren to Hugo Boss, my perfume collection is increasing every few months. I know many people are in the same situation (and it's a good situation to be in!) so it's important to have somewhere nice to store your perfumes. 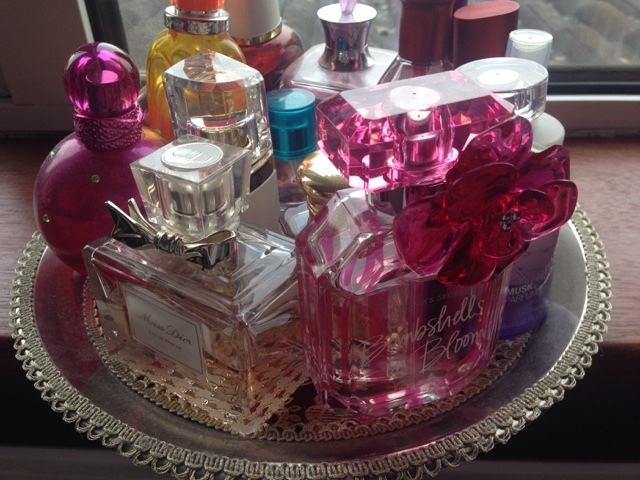 Many perfume bottles are stunning so you want them on display and they also help to brighten up your dressing table. I've got a good selection of perfumes in my collection and with them building up I decided to get myself a beautiful tray to keep them on. I used to store them on my dressing table but I bought an Indian tray from a local shop to store them on. This is such a simple idea, but it has made so much difference. I really liked the fine details in this tray and it definitely adds more elegance to my dressing table. 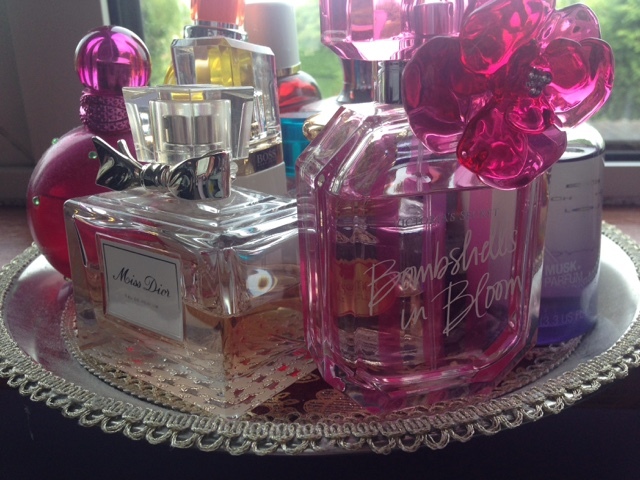 My perfume collection is now the most attractive aspect of my dressing table! How do you like to keep your perfumes stored? 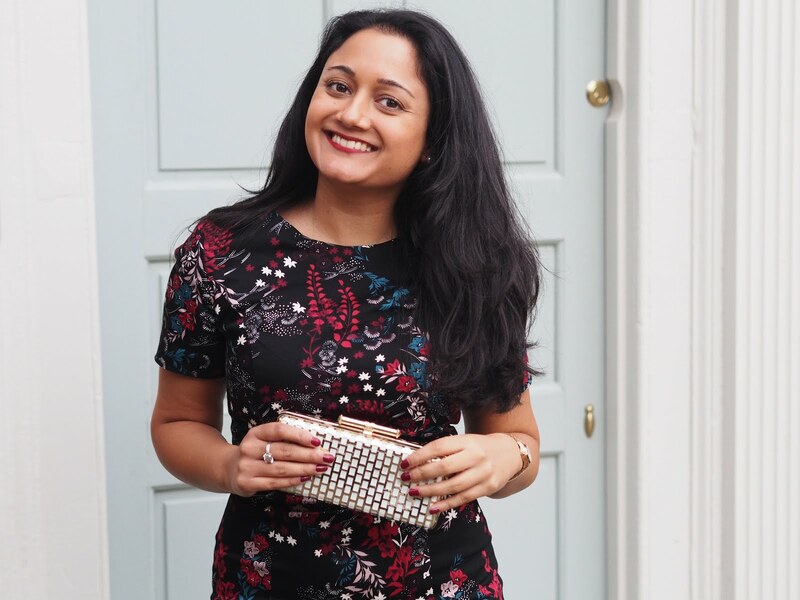 Let me know in the comments below and don't forget to follow me on Facebook, Twitter and Instagram for more lifestyle, fashion and travel posts. Your perfume tray is stunning! I'm still looking for the perfect one so I've literally got mine on a copper paper plate right now. It looks better than it sounds haha! This encourages them in securing against Charlotte Rampling Anti Aging Products any misrepresentation. Clients can buy the product with their inclination and make the installment simply after the chose product be conveyed at their entryways.